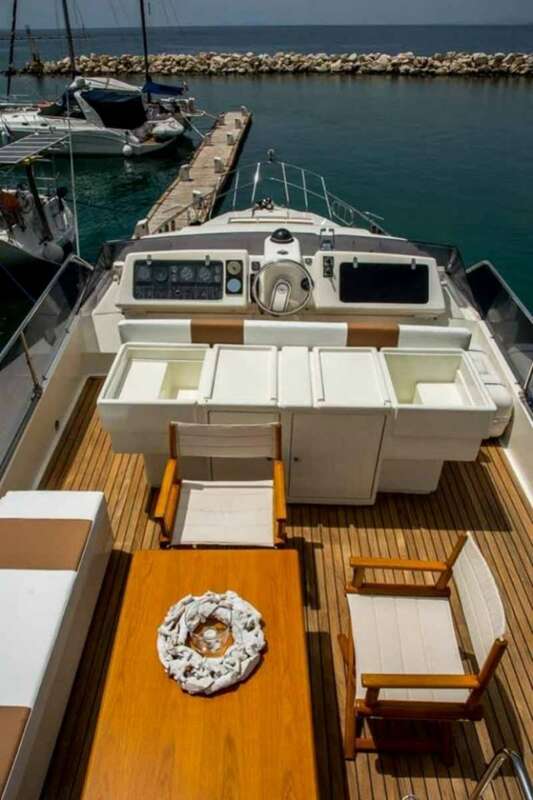 SOFIA yacht is great for your charter vacation, it's a truly wonderful 21 feet vessel that you and your guests will love. 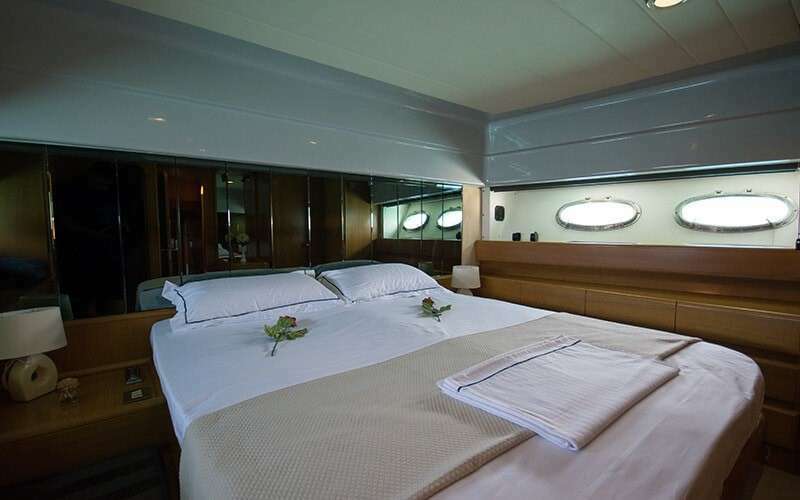 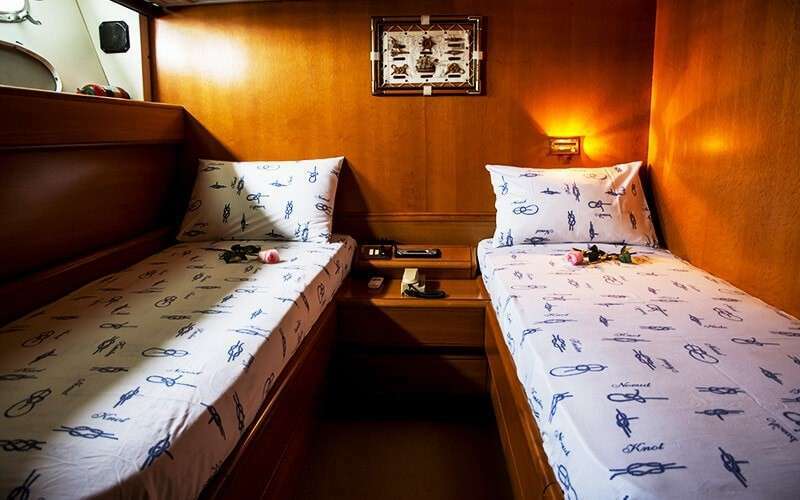 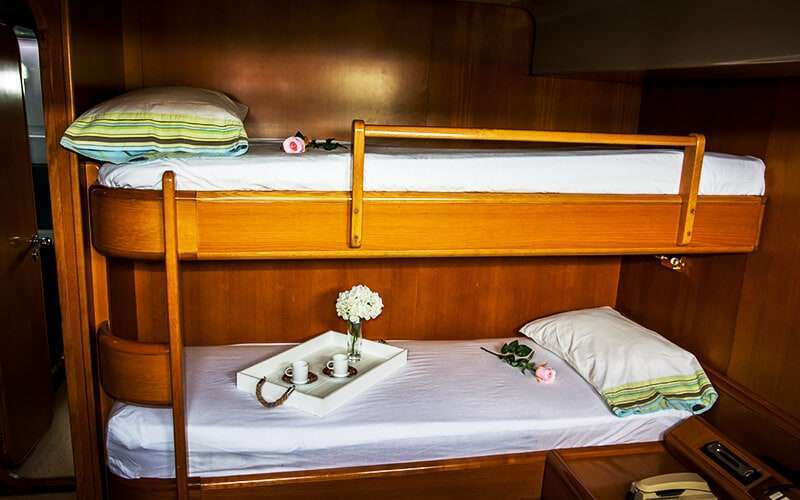 The yacht is designed to sleep 7 guests in 3 nice cabins. 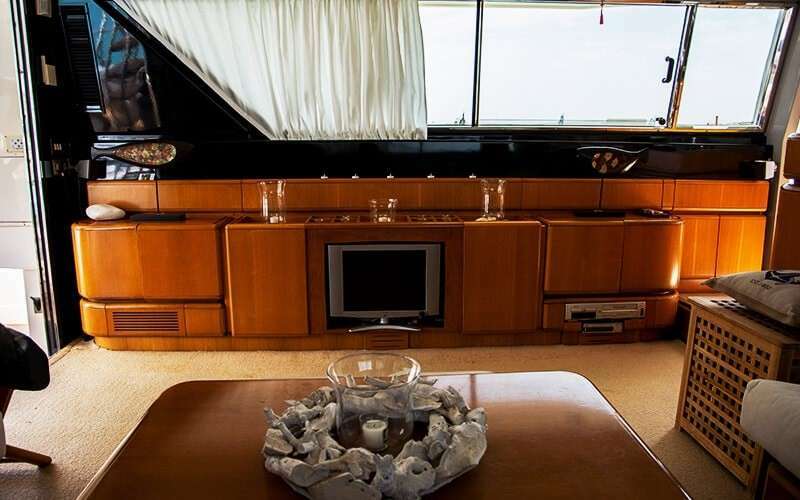 SOFIA yacht was built in 1996 by Posillipo. 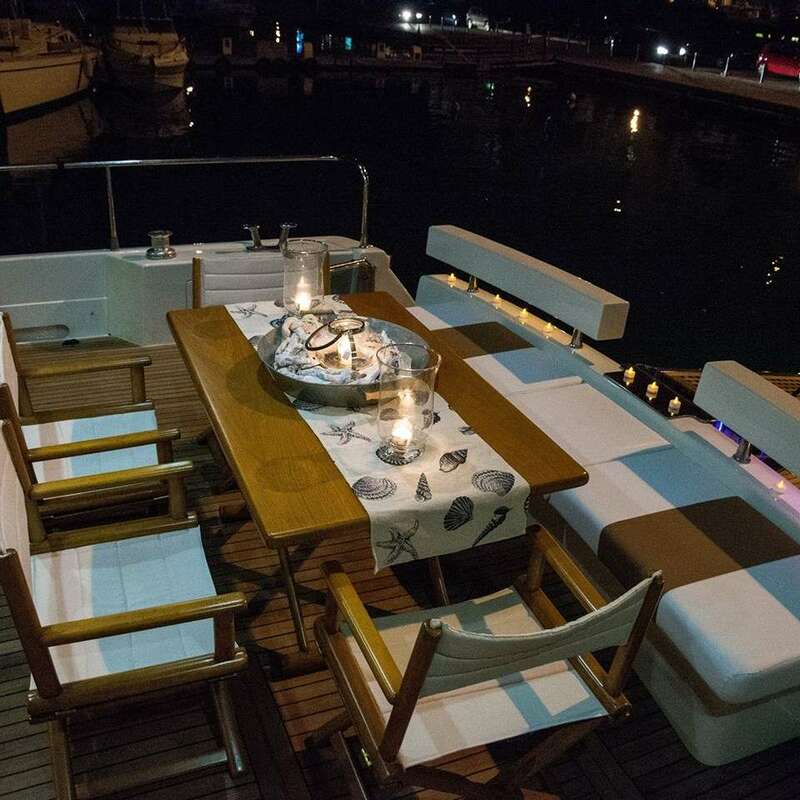 Powered by Engines: 2 x 1.100 HP MAN engine, the boat is capable of a max speed of knots and can cruise at 25 Knots knots. 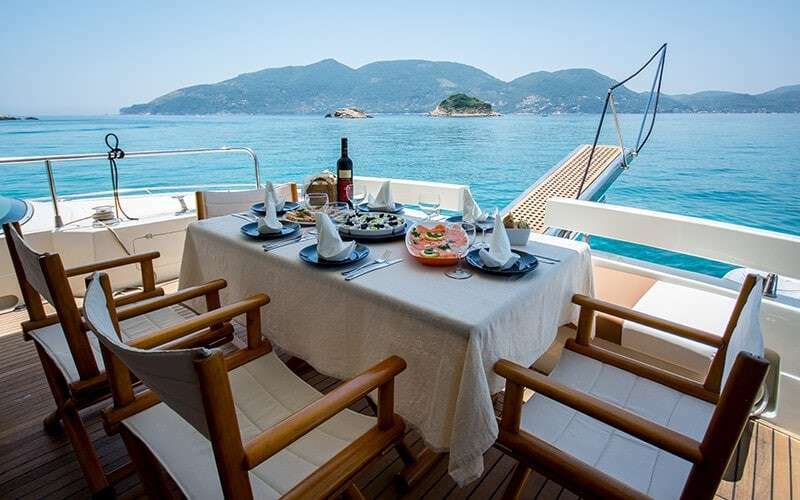 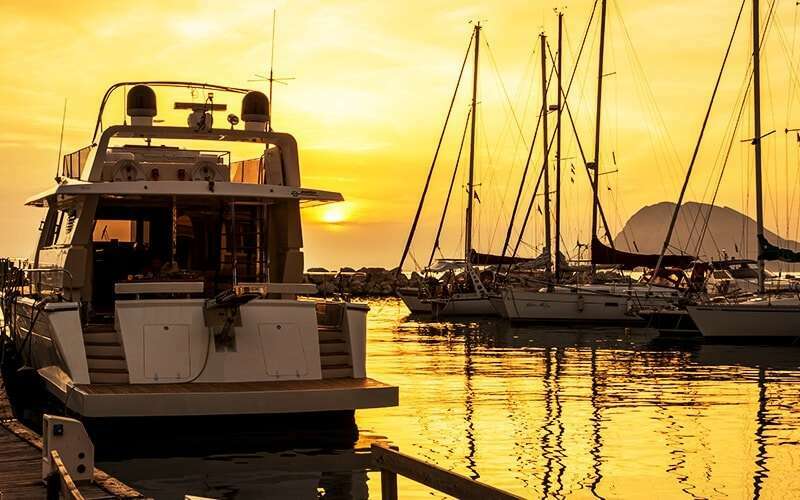 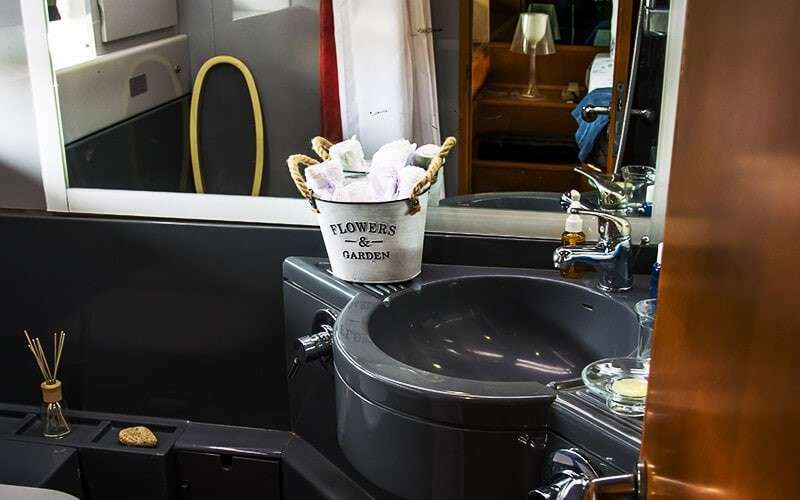 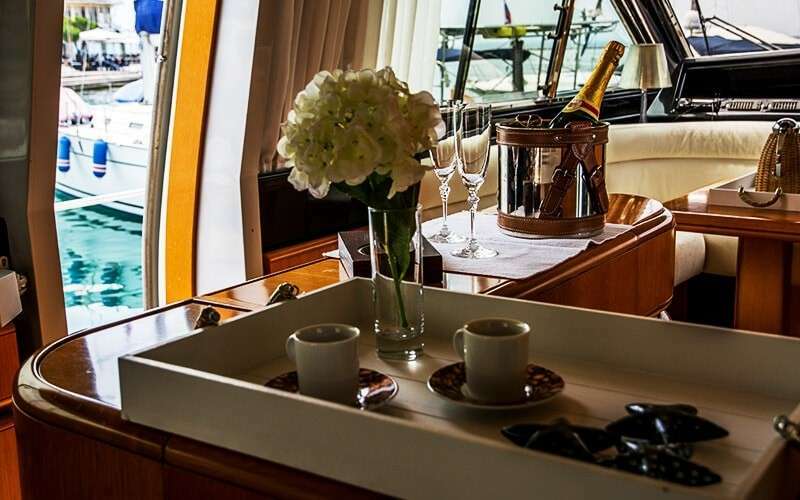 You will truly enjoy this yacht as it offers lots of amazing features and entertainment, such as: Salon TV, Salon Stereo, Pets Aboard, Deck Shower, Internet Access, Dinghy HP, Sailing Dinghy, . 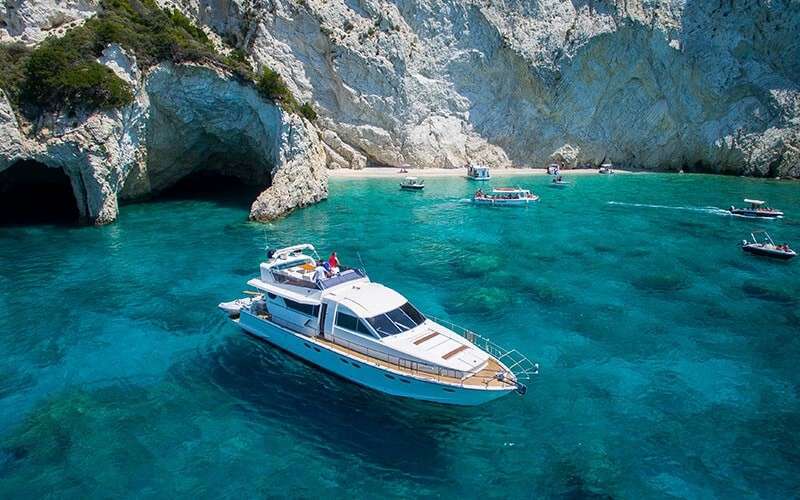 The yacht is open for chartering in Zakythos. 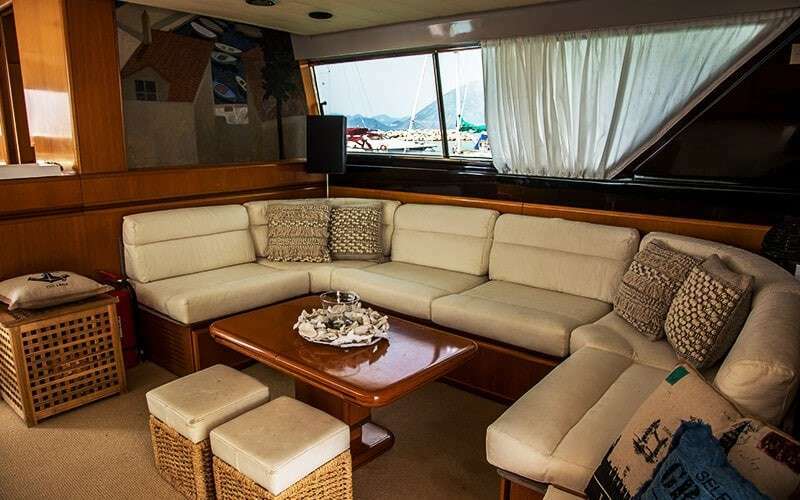 You can charter SOFIA for $ / 4 hours or for $ 8 hours.